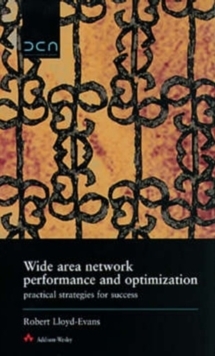 With the tremendous proliferation of communications networks and connected computer systems, the task of ensuring effective and efficient operation become a major challenge. 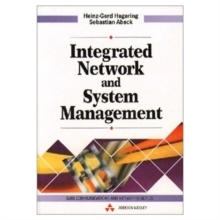 This book presents the state-of-the- art principles and techniques of integrated management systems, with emphasis on a manufacturer-independent approach. 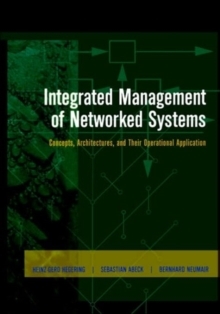 The two most important vendor-independent approaches, OSI management and Internet management, are described and evaluated according to how each architecture supports integrated network and system management. Strategies are presented for moving from vendor-specific to vendor- independent management systems. The most important tools and platforms needed for putting management concepts into practice are discussed fully, including the integration of isolated tools into platforms to yield an integrated management solution. 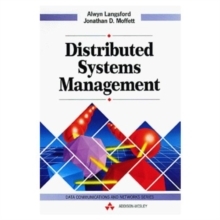 Proven management scenarios like component management and system management are explored along with emerging management scenarios like application management and enterprise management.